Posted on June 19, 2018 by Eco-Insulated Panel Manufacturing Inc.
Find an insulated metal panel design that is ideal for your facility. Whether you have an industrial plant, an educational institution, a cold storage facility, or architectural building, you can find the IMP design that is perfect for your building design. Enjoy functionality, cost efficiency, and contemporary aesthetics with your panel design. One of the chief benefits of high-quality insulated metal panel design is that there are a variety of colors and finishes to choose from. These can be customized to fit your aesthetic style. You can choose between a variety of finishes and textures, like colonial red, slate grey, jungle green, or a deep brown mocha. Walls have calming neutral tones like silver or various shades of whites and greys. Select beautiful premium finishes that imitate popular slate or wood finishes. Your insulated metal panels can come in either flat or textured finishes. Options may vary on whether this is an interior or exterior wall, or roof. Speak with your contractor about what textures are available to you. Panels can be striated, ribbed, flat or have unique patterns and designs. Flat panels are very popular, but sometimes a unique textured look is needed. This is especially true for architectural buildings, educational and research institutions, and commercial spaces. Choosing the right texture for your facility depends on your style and type of building, as each texture provides its own unique benefits. For example, a very popular IMP profile is the traditional CF fluted panel, which is commonly used in commercial, industrial, and cold storage buildings. There are many options when selecting the right type of IMPs for your architectural facility. Customized architectural specific insulate metal wall panels have flushed seams and a unique stucco-embossed look. Striated wall panels have a variety of options for coating. It has a flatter appearance, with a distinctly contemporary look that blends with the panel side joints. Customized patterns and designs may imitate old-world stucco, wood finishes, and other specific looks. Speak with your contractor or architect about how you can incorporate window design, entrances, and doors with your overall plan. No matter the pattern, all are ideal for institutions, commercial facilities, and unique architectural buildings. Insulated metal wall panels can be customized to any building type, even those that are trimless, are cold storage facilities with specific safety requirements, or have unique architectural features. They can fix to existing masonry or to a steel frame. IMPs are adaptable to both horizontal and vertical applications. Each type of metal wall panel provides supreme thermal performance, sustainability, and a contemporary finished appearance. Finally, consider the functionality of your facility when determining what type of insulated metal wall panel is ideal for your building. Acoustical spaces, research facilities, cold storage facilities, manufacturing plants, and commercial spaces all have unique needs and styles. Speak with your contractor about the perfect panel to meet your specific aesthetic and practical needs. Finding the right type of insulation for your building seems to be a daunting task. However, you can easily find helpful and affordable options like insulated metal panels for sale. These can provide you with a variety of benefits from being energy efficient and sustainable in saving you money. What is an Insulated Metal Panel? 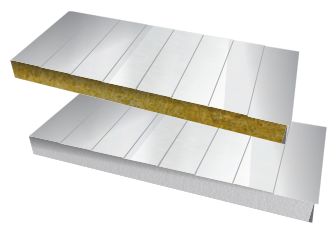 Insulated metal panels use metal skins and have a foam core for insulation. They are lightweight in comparison to other options. This exterior wall or roof panels have a pretty quick installation time. The quick installation time reduces costs, as well as minimizes exposure to accidents. They save considerable costs over time. The insulation can be applied to exterior walls and the roof, reducing the impact of harsh heat and cold in difficult climates, inclement weather, and natural wear on your building. Also called IMPs, they are ideal for a variety of buildings like offices and banks, healthcare facilities, and manufacturing plants. They are ideal for materials requiring a climate-controlled environment, like facilities in food distribution. 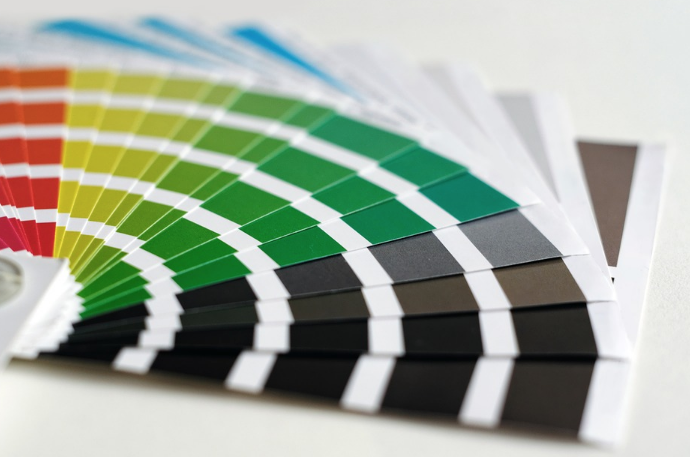 There also many options regarding colors, finishes, and aesthetic design. Many contractors will have insulated metal panels for sale, which saves more costs. Building owners will find that they can easily design panels that are both functional and add curb appeal to their buildings. As mentioned before, these panels are excellent options for commercial use. For example, because of their energy efficiency, they are ideal for institutions, power plants, and even storage facilities. They are durable, cost-effective, and can be adapted to a variety of climates. Add to this how quickly they can be installed, saving time in overall construction. 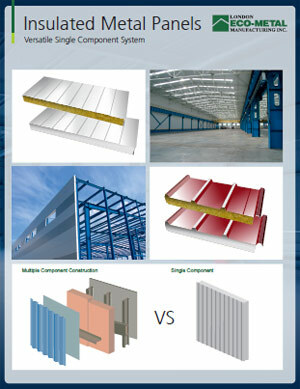 Speak with your contractor about ways that insulated metal panels are ideal for your facility. 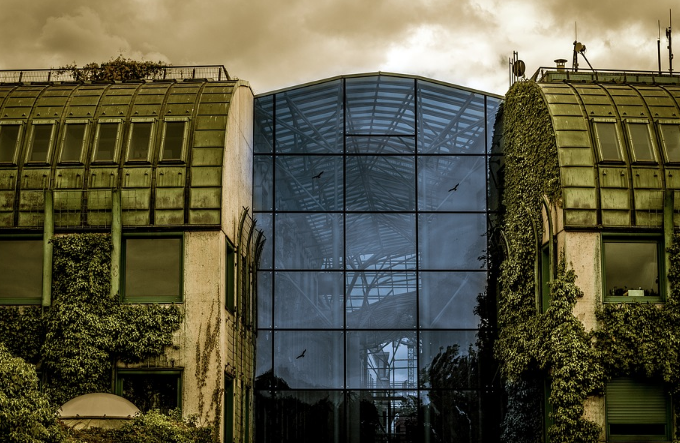 Be sure to discuss incorporating other designs like your window design, to create a total building solution for your facility. The excellent insulation provided by IMPs make them the perfect option for climate-controlled facilities. This is especially true for perishable foods, manufacturing and processing, and other goods susceptible to changes in temperature. The IMP provides a hygienic environment, free of contamination. If you need a safe, durable, and cost-efficient means of protecting your goods and services in a climate-controlled environment, IMPs are the perfect solution. They provide excellent insulations and have a variety of customized styles and finishes that make them both modern and stylish. You can design the panels around bent corners and trimless ends of your building. Your architect can design the ideal building for your needs and be confident that insulated metal panels can add to the overall aesthetics. Besides durability, energy efficiency, and affordable cost, IMPs are easy to maintain. The quick installation process eliminates several steps, saving time. IMP installation also does not require as many materials, further lowering overall costs. They are ideal for both low-rise and high-rise buildings. 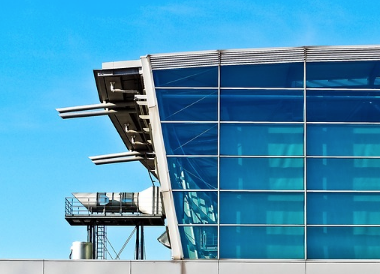 Additionally, insulated metal panels can last for over forty years. Finding the right type of insulated metal panels for your building does not need to be a difficult task. Speak with your contractor about the availability of styles, customization, and overall cost of using the IMPs as part of your building solutions. Posted on December 2, 2015 by Eco-Insulated Panel Manufacturing Inc. Given that there are a number of options when it comes to roofing materials for commercial and residential buildings, you might be wondering how today’s modern insulated roof panels measure up to the most popular alternatives. We don’t have the space to publish an exhaustive treatise on the matter, but hope that the facts contained in this short guide will be of some use to those who are currently weighing up the options for a new building. There are a number of alternatives from which to choose when constructing a new residence or industrial building but we will confine ourselves to those most commonly used, for the sake of brevity. Asphalt Shingles – A popular choice for both residential and commercial properties, asphalt shingles are undoubtedly cheaper than any type of quality metal roofing panels that you can purchase in Canada at the moment, with or without integral insulation. However, the initial cost savings come at a price. 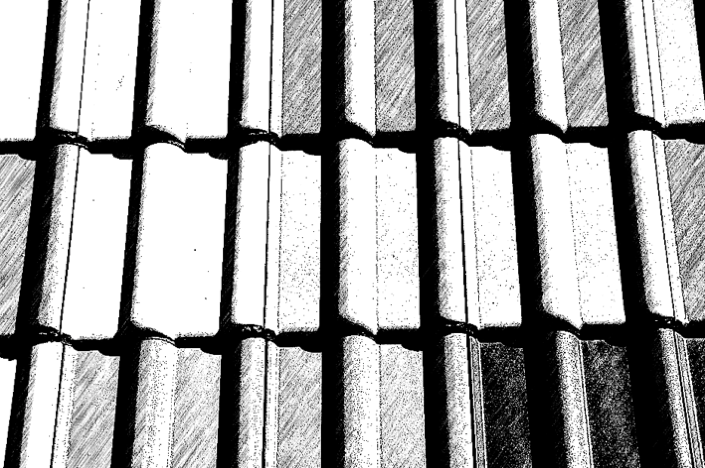 Compared to insulated metal roof panels in Canada, asphalt shingles are less attractive, less durable, and less efficient as far as thermal insulation is concerned. Concrete – While concrete can prove to be a cost effective alternative in certain types of buildings, and offers quite good thermal insulation, it is some 20 times heavier than metal panels. Because of this, much more money has to be spent on reinforcing the rest of the building when choosing a concrete roof. If you are looking for durable, thermally efficient and economical roofing materials, insulated metal panels are a much better option. Uninsulated Metal Panels – Standard metal roofing panels are popular, owing to their durability, lightweight design and ease of installation. 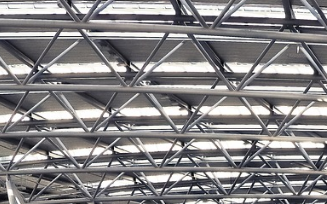 However, they offer little in the way of thermal insulation, as you can imagine, so for those individuals and organisations who wish to use energy efficient building materials, insulated metal roof panels in Canada are a far superior choice. Installing insulated metal panels is a possibility that is well worth considering, not just for the energy efficiency and durability factors mentioned above, but also because they are easy to install and when mineral fiber is the insulation material of choice, they form an excellent, fire resistant barrier. Wherever you are located in Canada, feel free to call Eco Insulated Panel Manufacturing Inc. for more information about our product range. Call 1-855-838-9393 or e-mail info@londonecometal.com.